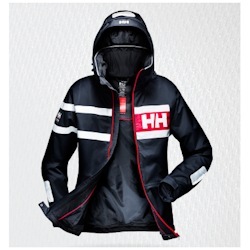 Currently displaying all 25 products in this category. 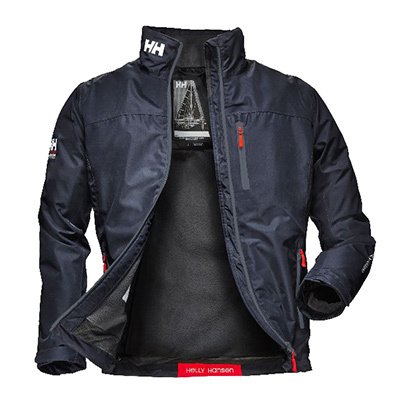 Model Number: 33928 Helly Hansen Men's Hydro Power (HP) Hybrid Insulator is a technical watersports insulator with seamless construction and DuPont Sorona insulation for quick-dry warmth. 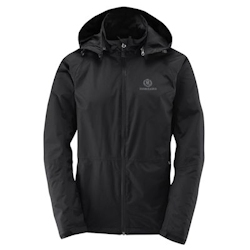 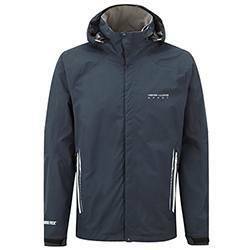 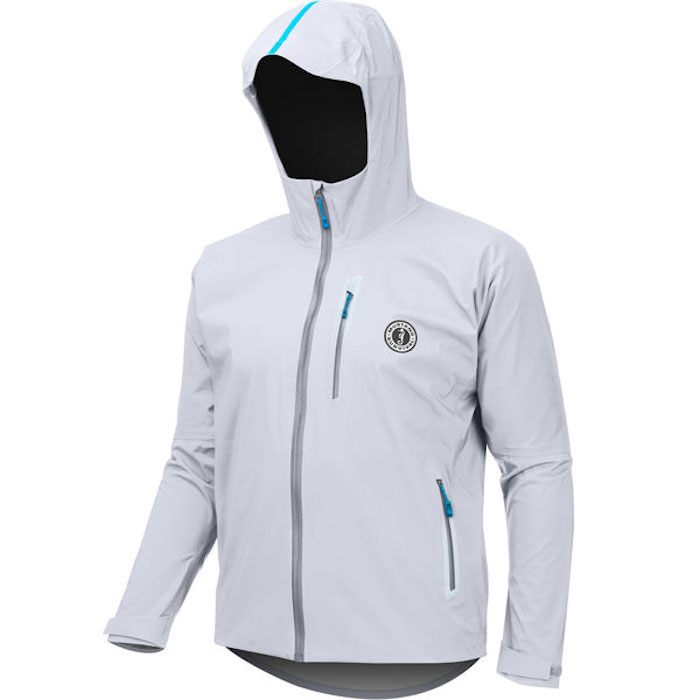 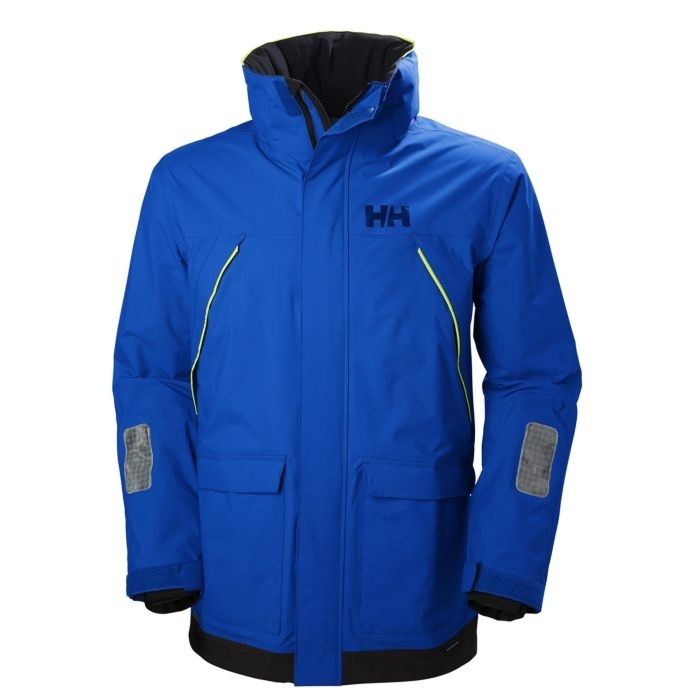 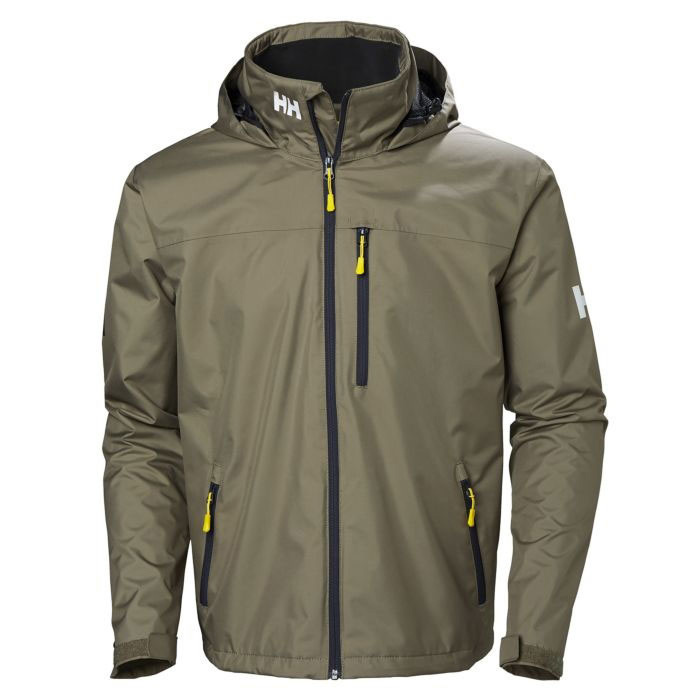 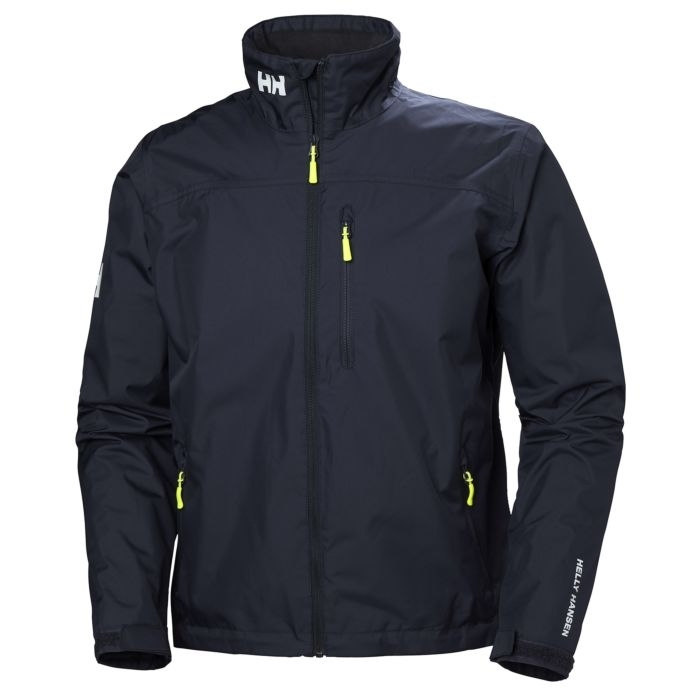 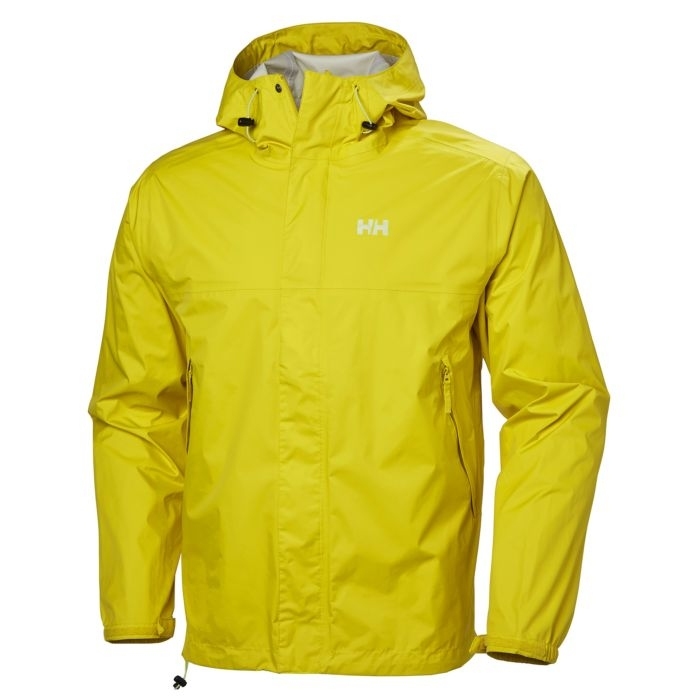 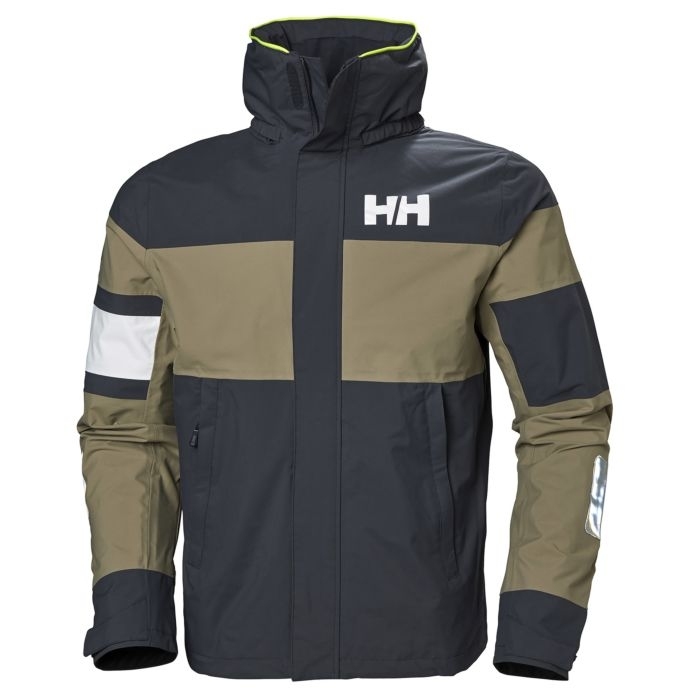 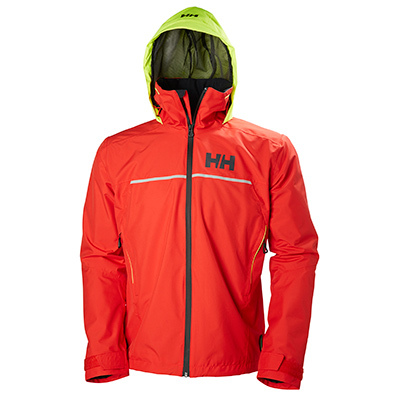 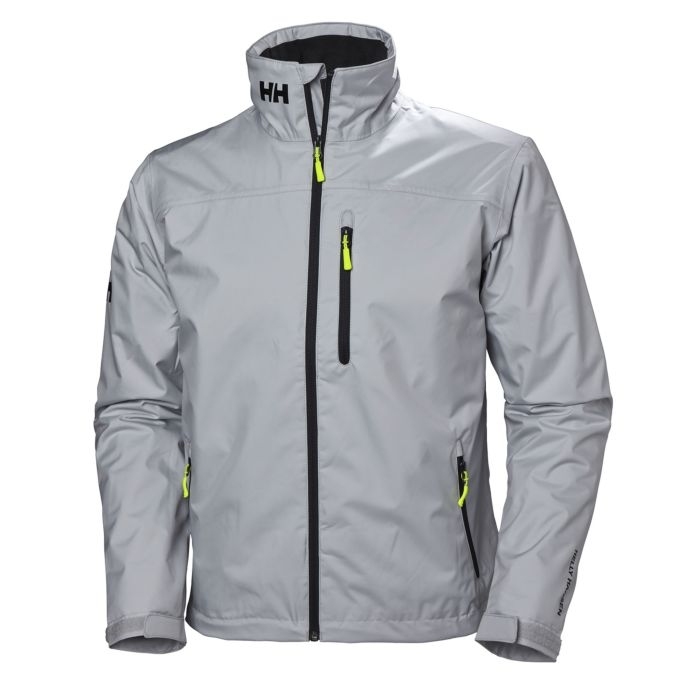 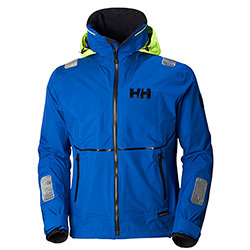 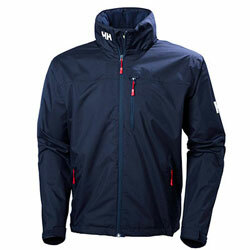 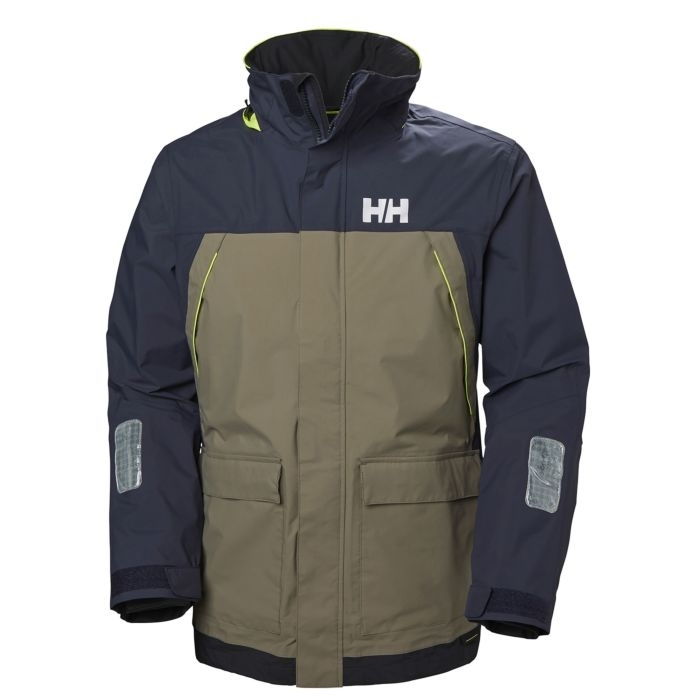 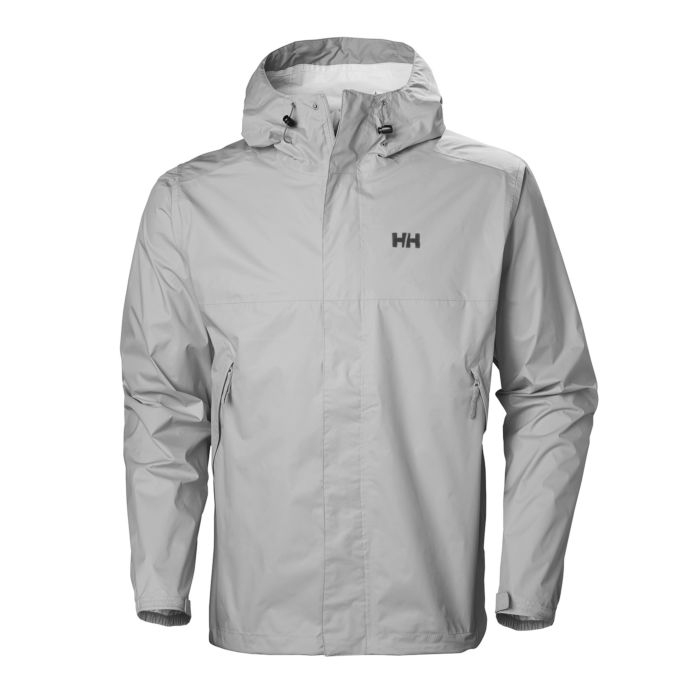 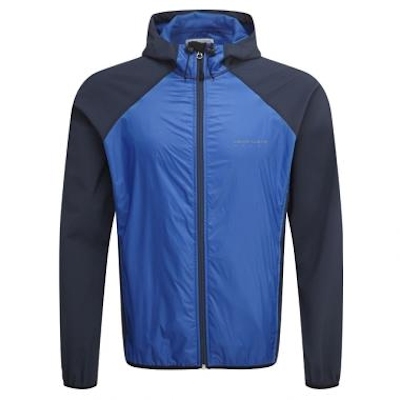 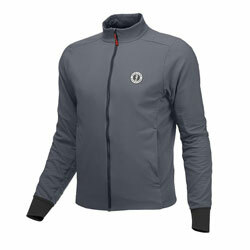 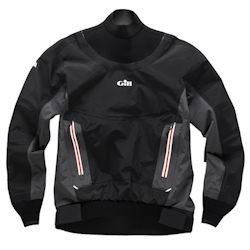 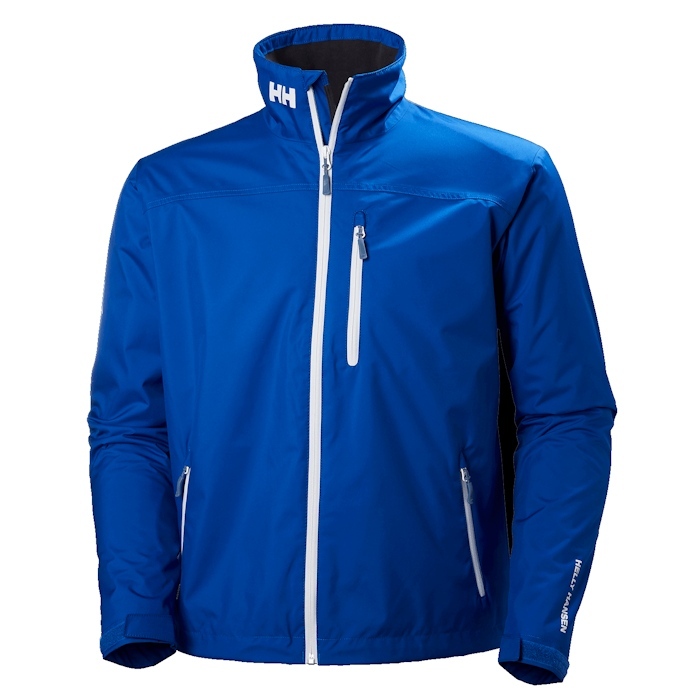 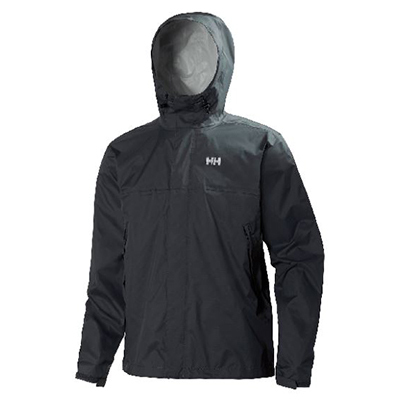 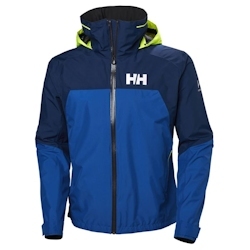 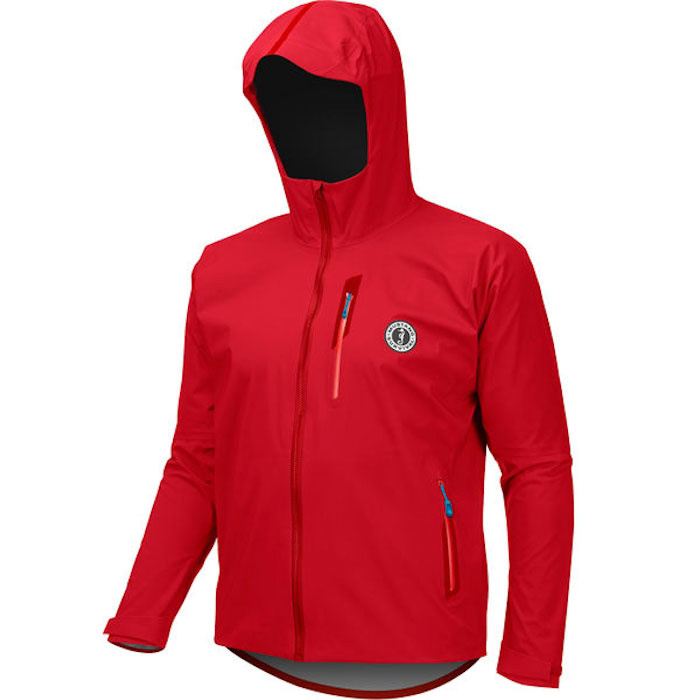 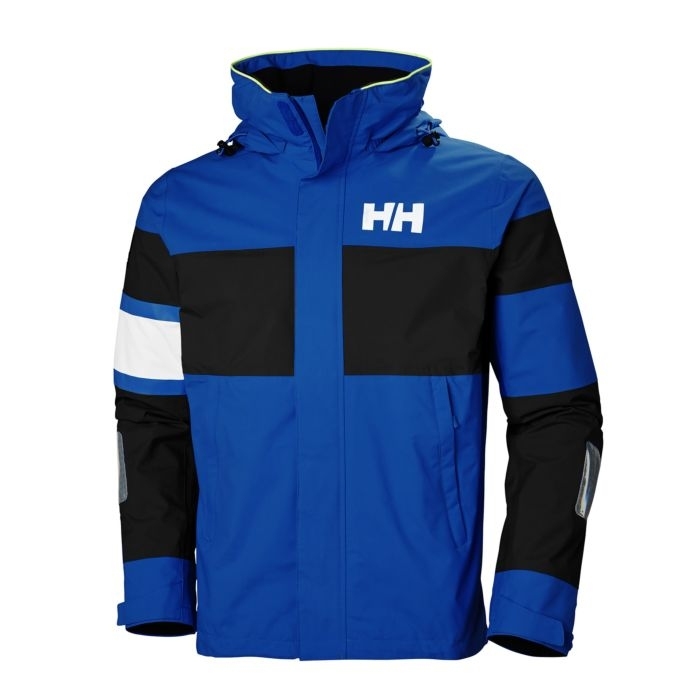 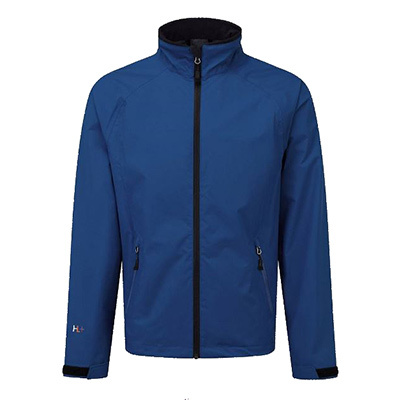 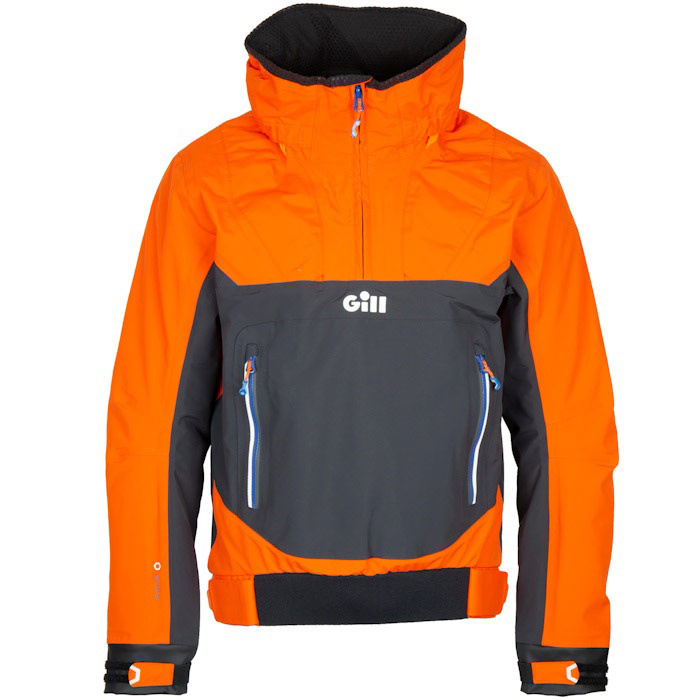 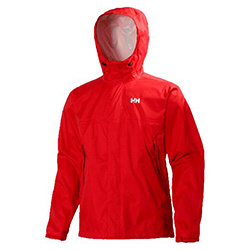 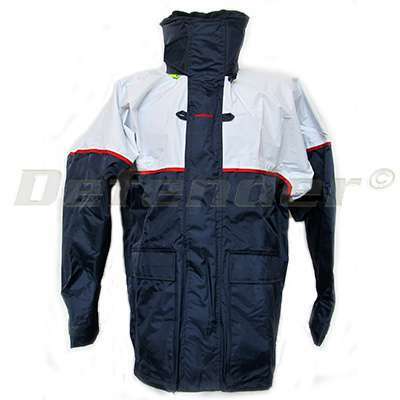 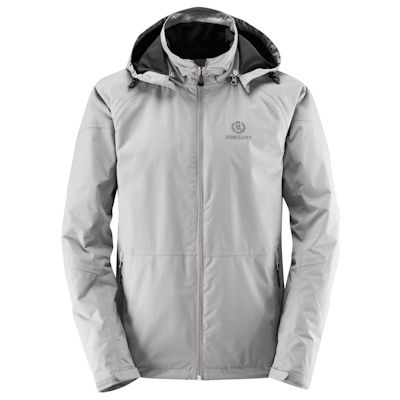 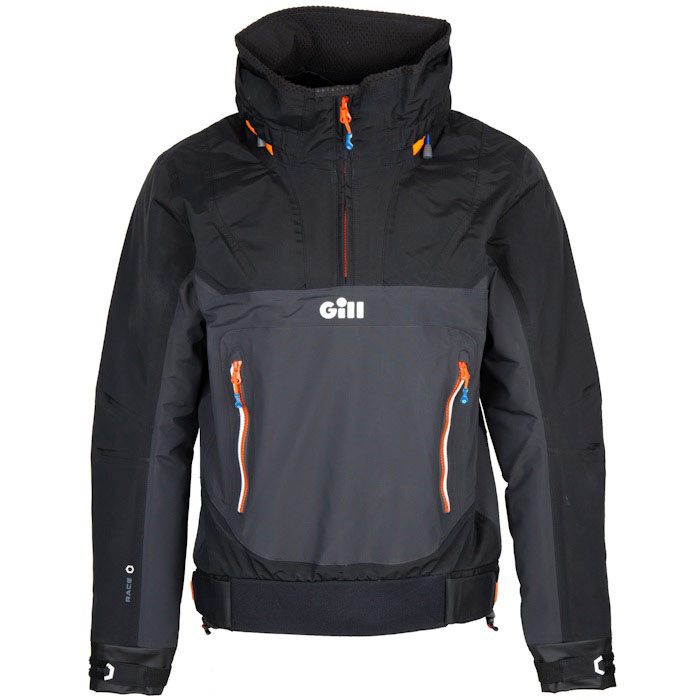 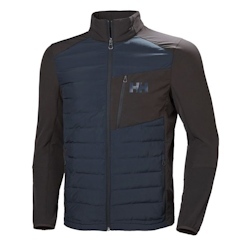 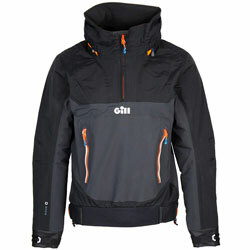 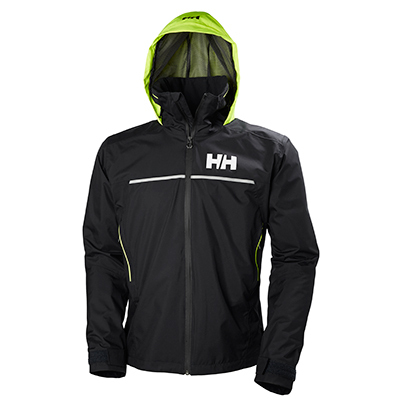 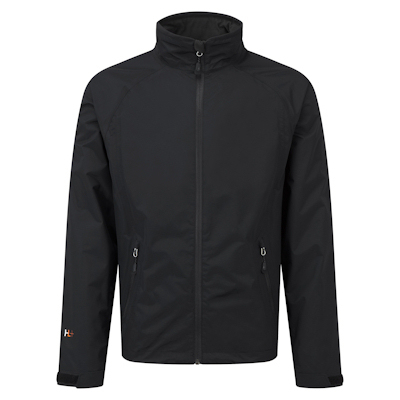 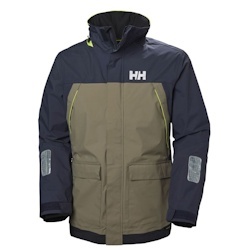 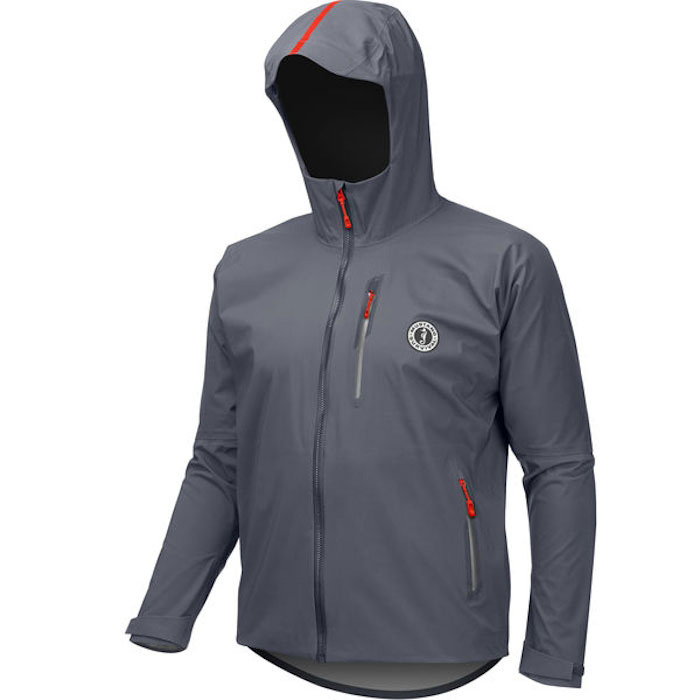 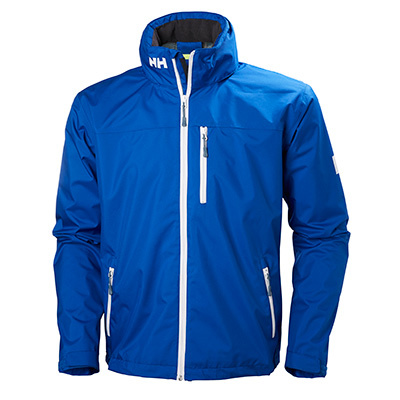 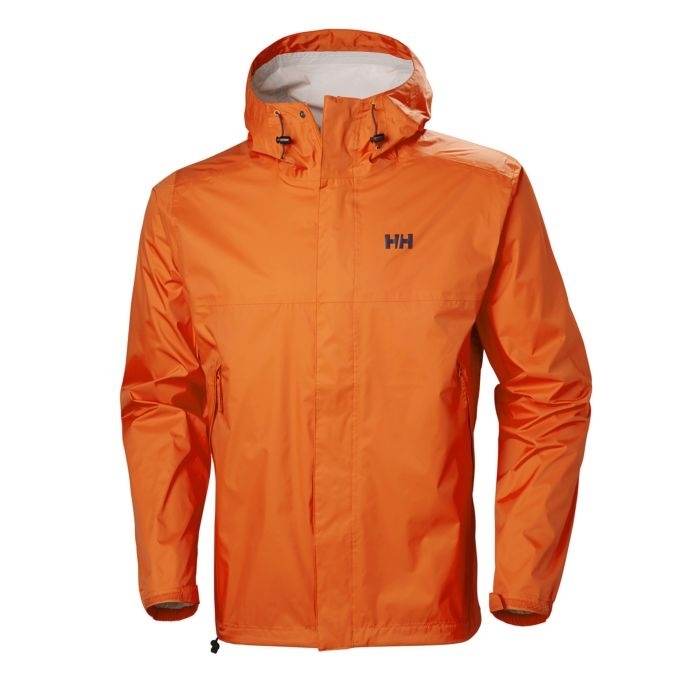 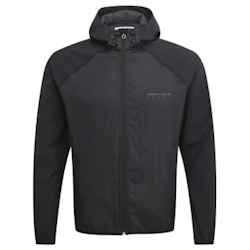 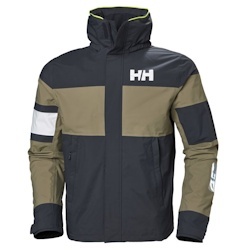 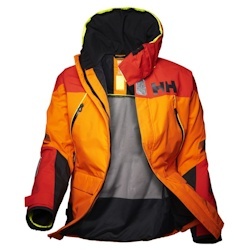 154726 Helly Hansen Hydro Power (HP) Hybrid Insulator Helly Hansen 33928 Helly Hansen Men's Hydro Power (HP) Hybrid Insulator is a technical watersports insulator with seamless construction and DuPont Sorona insulation for quick-dry warmth. 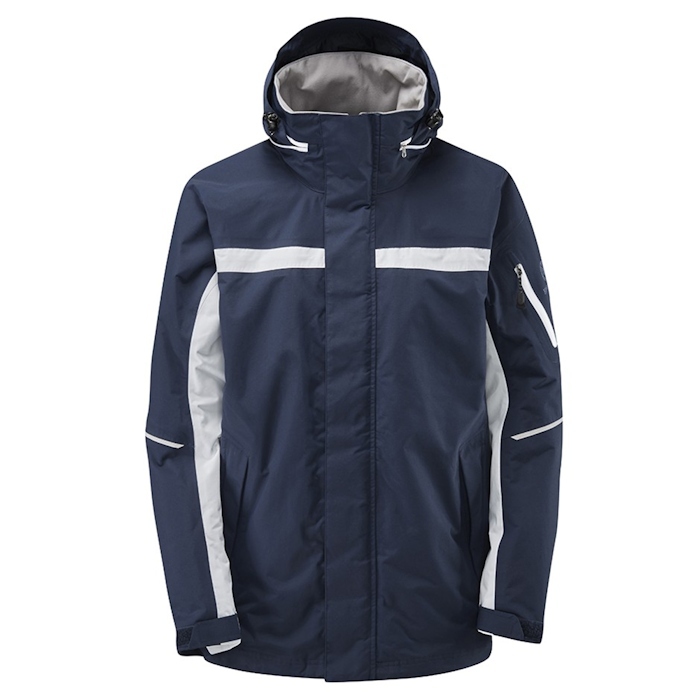 Model Number: Multiple Colors Available The Mustang Callan Waterproof Jacket is a lightweight, stretch, 3-Layer jacket designed for inshore environments, perfect for working hard at the regatta. 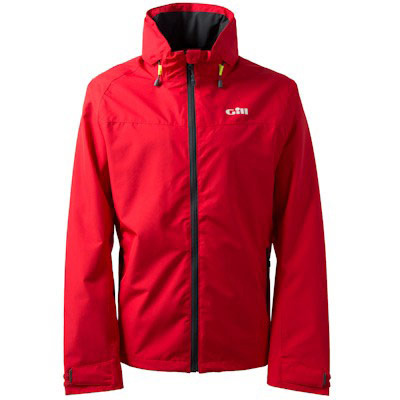 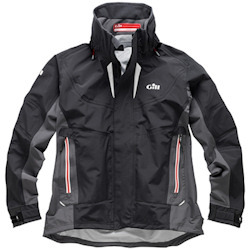 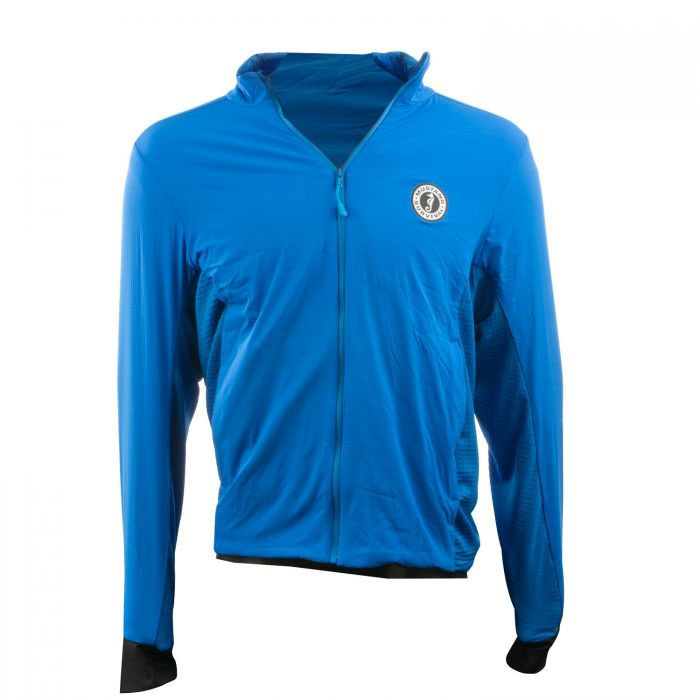 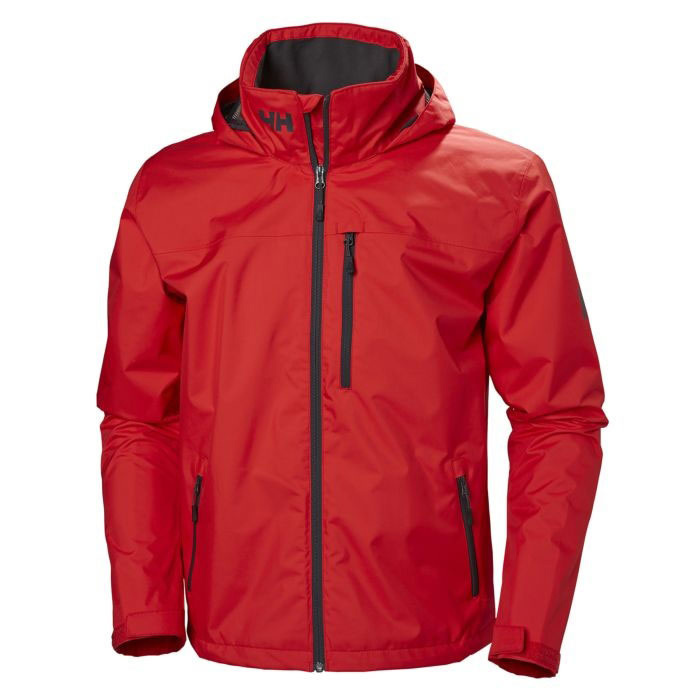 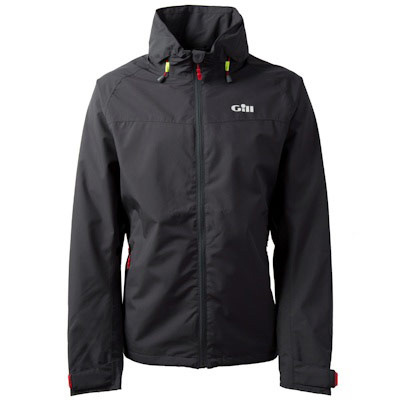 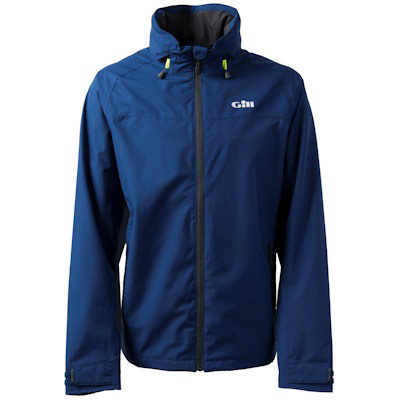 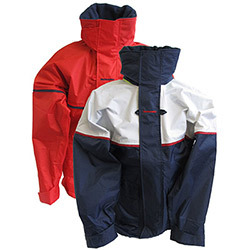 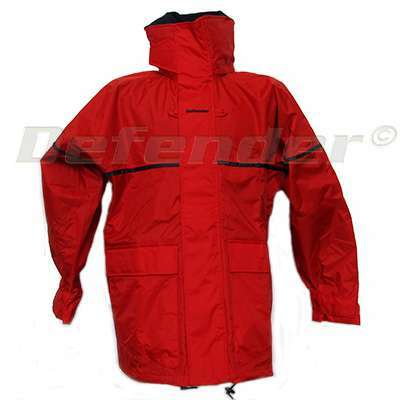 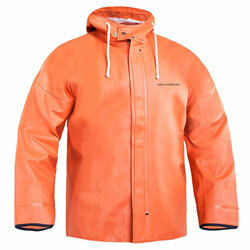 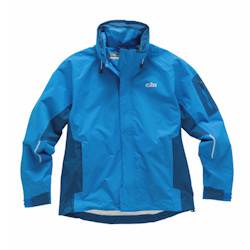 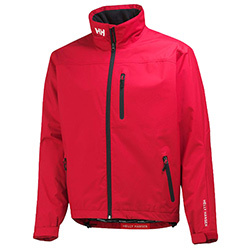 552750 Mustang Callan Jacket Mustang Survival Multiple Colors Available The Mustang Callan Waterproof Jacket is a lightweight, stretch, 3-Layer jacket designed for inshore environments, perfect for working hard at the regatta.